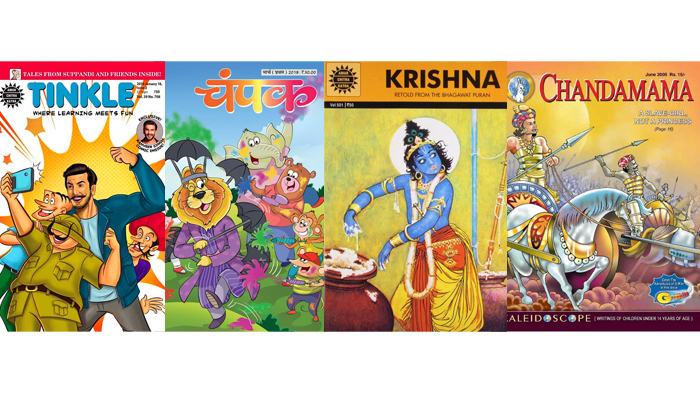 Digitisation – A boon for the Indian comic industry? From Amar Chitra Katha to Champak, Chandamama, Tinkle, Nagraj, Super Commando Dhruv and many others, our childhood was made all the more blissful with these comics. Vacations were never complete without them! With the world changing at a faster pace, technology has taken a toll on these fond memories. Kids these days prefer mobile games over outdoor games and kindle screens over traditional paper books. With the growing use of smartphones, tablets and other digital screens, major publishers are releasing their comics or graphic novels in digital formats. The term digital comic is a broader umbrella covering digital versions of print titles and original titles. Also, digital comics are more reliable and sometimes also include bonus material not found in the print version. Few Indian comic publishers shared with AnimationXpress, their views about the state of comics in the digital era. Every new thing or technology has its positive and negative offerings. And, digitisation is nothing different. On the positive side, increased digitisation is helping new comic writers and illustrators create content that reaches out to more people, helping them find a sufficient audience for their published work. It also helps publishers to earn extra revenue. But every coin has two sides and thus, excess digitisation sometimes may turn hazardous for the publishers as the digital comic can easily be converted into a pirated version on various websites. Also, increased digitisation means that audiences have many things vying for their attention. 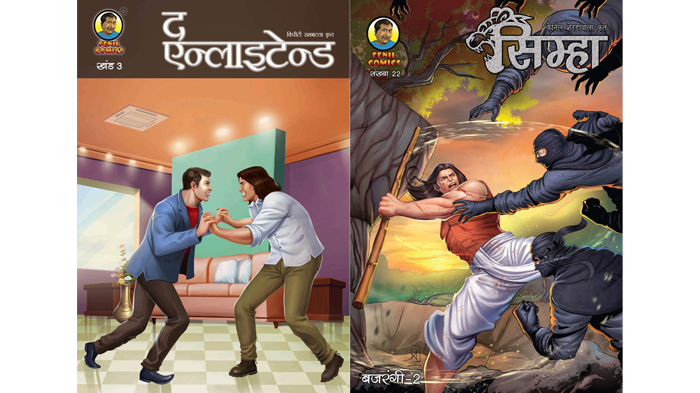 TBS Planet Comic founder Rajeev Tamhankar thinks that comic industry is seeing a great boom due to digitisation. “Printed comics business in India is really challenging because distributors ask for hefty margins, and hence circulation becomes difficult. But for digital comics, the consumer can be located anywhere. In our digital comic subscription, we have seen customers from Patna, Indore and Lucknow consuming regular content,” said he. The marketing strategies for comics too differ from the strategies used for other products. Unlike movies or series, comics are not marketed through TVCs or other conventional channels, considering the monetary conditions. 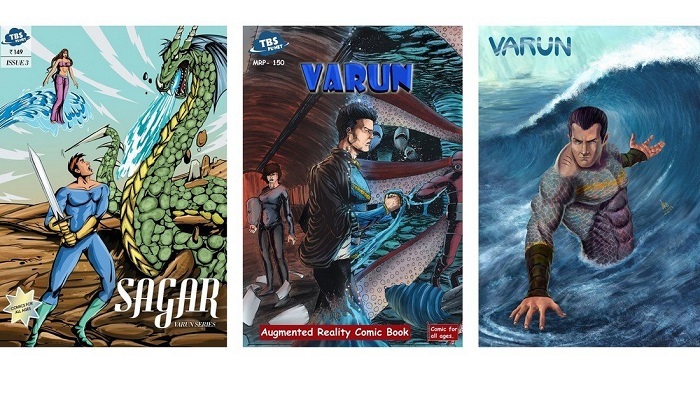 Fenil Comics founder Fenil Sherdiwala thinks that social media platforms like Facebook, WhatsApp and Instagram help connect people and are serving as the best platforms for marketing comic books. Whereas, independent comic artist Rahul Bhandare feels that the reviews of the influencers are more relevant for marketing any comic. “Getting the right people to talk about your comic is important for its marketing,” adds Bhandare. Bhandare is an independent publisher and his books are only available digitally on his website, The Comic Space. According to him online advertisement platforms help you specify a target group and promote content specifically for a particular target market. Comic itself is a vehicle for brands to reach out to consumers. Tamhankar finds Facebook and Instagram as good channels to get in touch with customers and actively hear their feedback. “When it comes to marketing comics, all you need is good content and art. And be true to your customers and listen to them,” he added. TBS Planet Comics have used digital distribution channels like WhatsApp and Jio Chat to reach thousands of customers. With the love for animation and the rate of video consumption growing with each passing day, every comic publisher, whether veteran or new wishes to see his/her comic being converted into an animated version. Bhandare thinks that if done right, animation helps reach more people. Also, not everybody enjoys reading; some may love the video format. Sherdiwala too wishes to see his characters in animation, but finds it difficult due to the huge sum involved. But with collaboration, he definitely intends to give out something good for the audience. 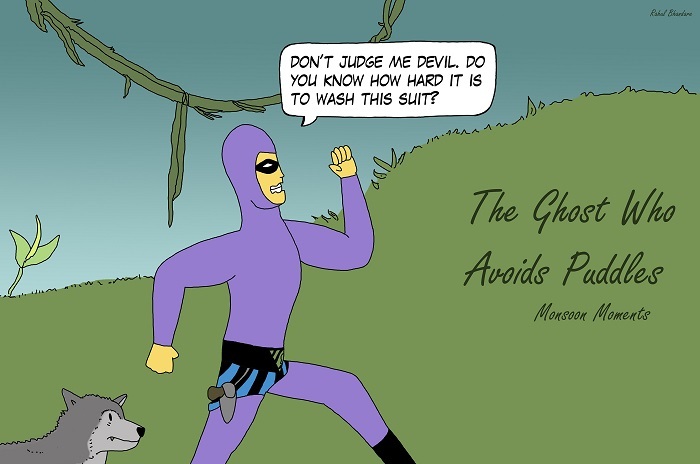 “We definitely intend to get our comics animated. And, we should be able to see some interesting content soon,” Tamhankar concluded. Though the digital media cannot replace the traditional paper comics, it sure will help the publishers with the marketing of the same, as the publishers find it easy to reach out to customers with the help of digital media. The picture looks good in the Indian comic sector and in the long term, good content with the right promotion will do well because of digitisation.